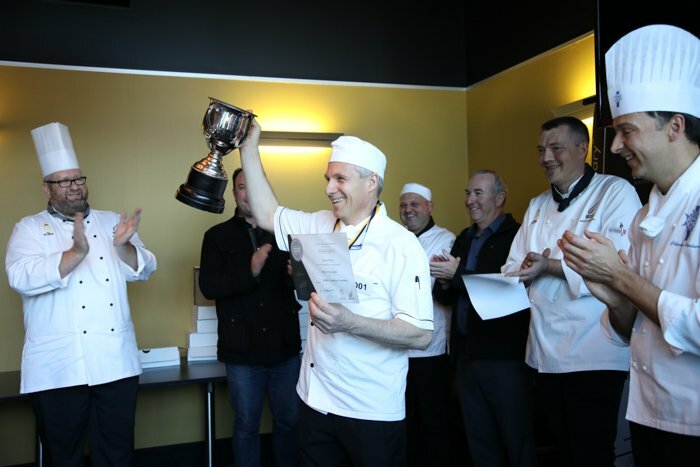 On the 21st of May, Le Cordon Bleu New Zealand Institute and WelTec hosted the NZChefs Culinary competition, where aspiring and professional chefs competed in the hopes of achieving culinary excellence. The competition was fierce, the pressure unparalleled... Yet, his cool head prevailed, and he was awarded Chef of the Capital. 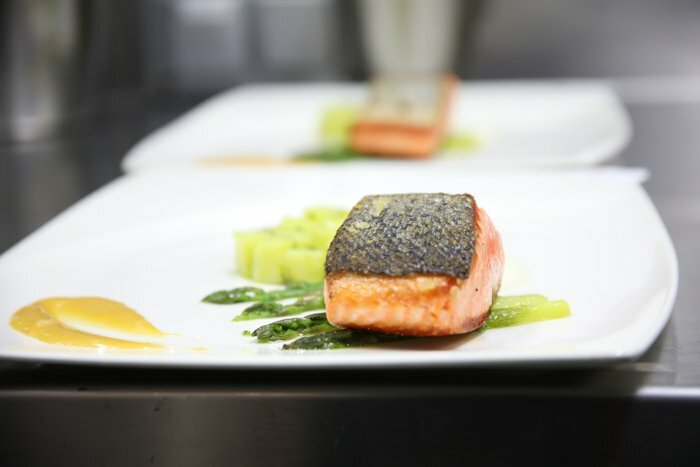 Contestants were tasked with creating four portions of a main course with Ora King Salmon. They were judged on technical execution, innovation of dish, presentation and overall performance. 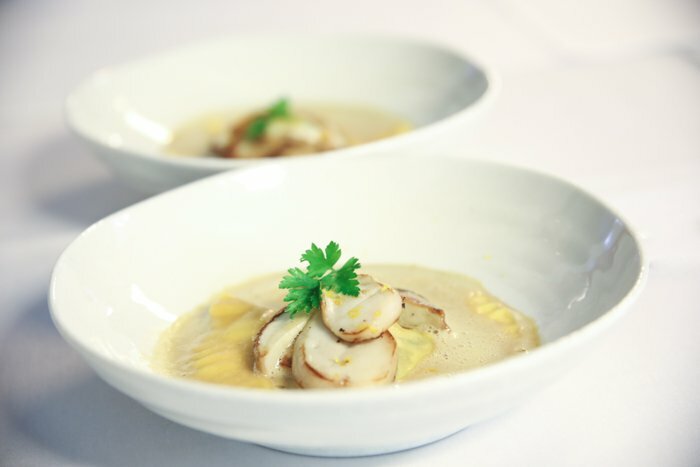 Diplôme de Cuisine student, Quyen Phan competed in this competition and was awarded a Silver Medal for her efforts. 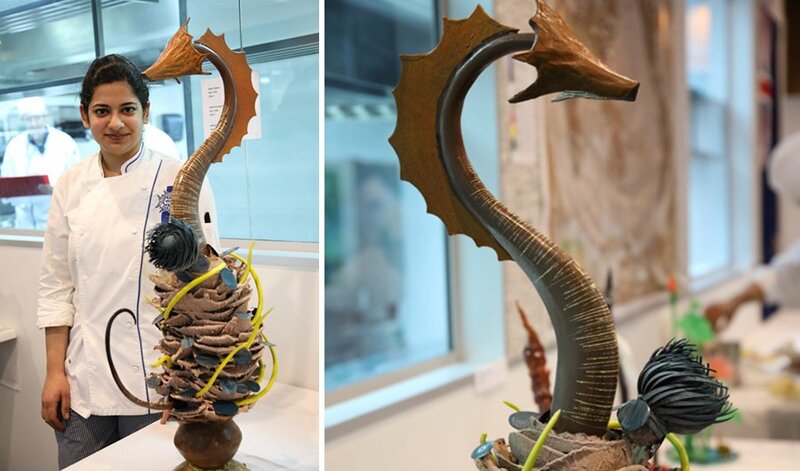 Three Le Cordon Bleu New Zealand Pâtisserie-students-in-training entered the Bidfood static showpiece competition, where they had the creative freedom to select their own theme and inspiration. The young chefs in training were judged on the creativity and innovation of their presentation, composition, correct professional preparation and overall performance. Each student went out of their comfort zone and executed advanced sugar techniques. Each sculpture took somewhere between twenty to forty hours to complete depending on the complexity of the design, showcasing the commitment to their craft. Jingyi Liu and Lingjie Tu were awarded Silver Medals, while Mengtong Yang was awarded a Gold Medal. “I am so proud of our students, this is a difficult competition that even professional Pâtisserie Chefs find difficult.” – said Chef Sebastien Lambert, Technical Director and Head Chef of Le Cordon Bleu New Zealand. 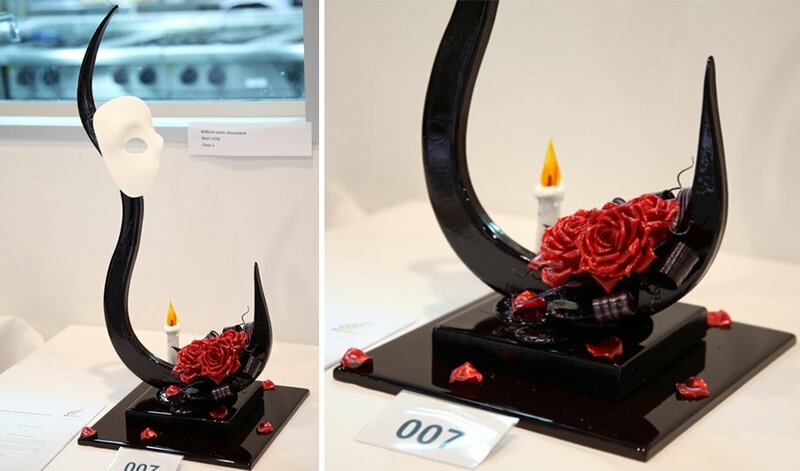 Shalvi Mohindra, Le Cordon Bleu Diplôme de Pâtisserie Alumni was the only contestant to take on a chocolate showpiece. 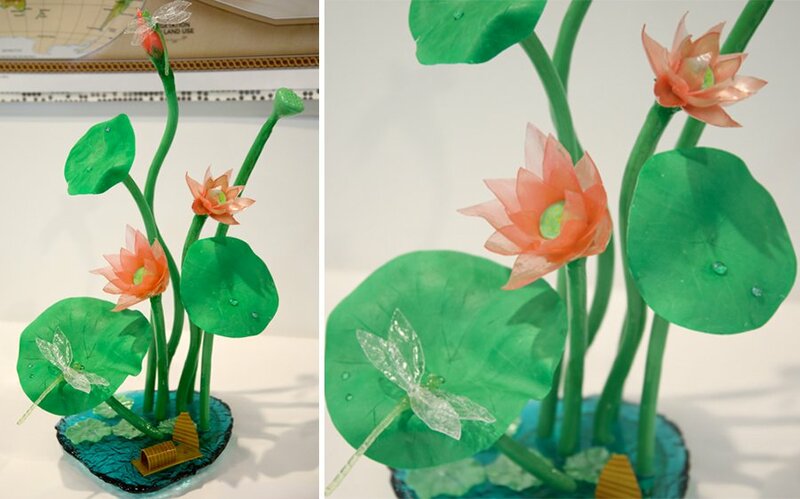 “Working for Bohemion Chocolate and being a chocolate lover, it was an obvious choice to use chocolate as the medium for my showpiece” said Shalvi. Her innovative sculpture was a 360-degree masterpiece, but when moving it into the judging space the base snapped. She was forced to perform a quick fix. 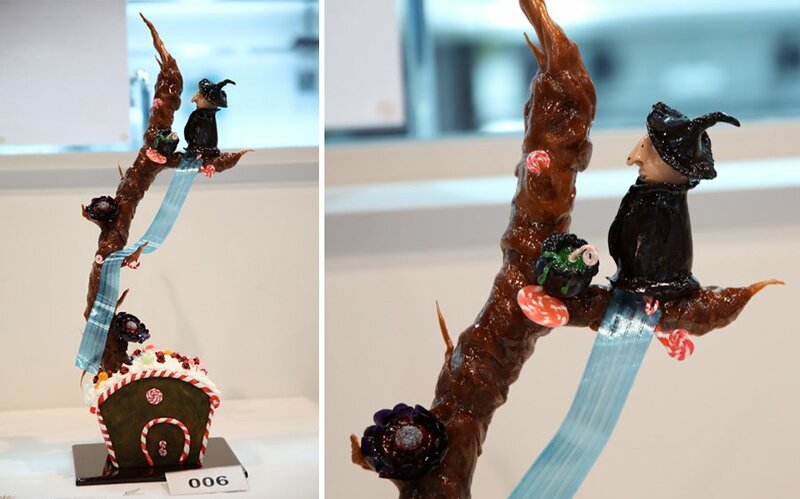 Since this competition calls for absolute perfection, her awe-inspiring chocolate showpiece was awarded a Silver Medal by NZChefs Judging Panel. 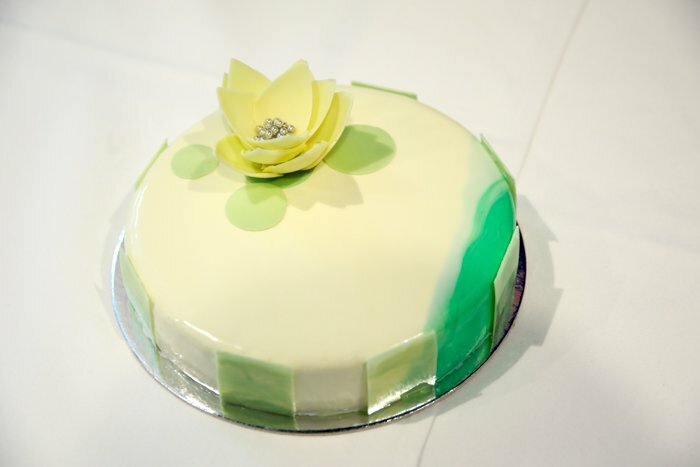 Two of our excelling students who are completing their level 5 Diplôme Avance Culinaire in Pâtisserie entered the entremet competition with great determination. 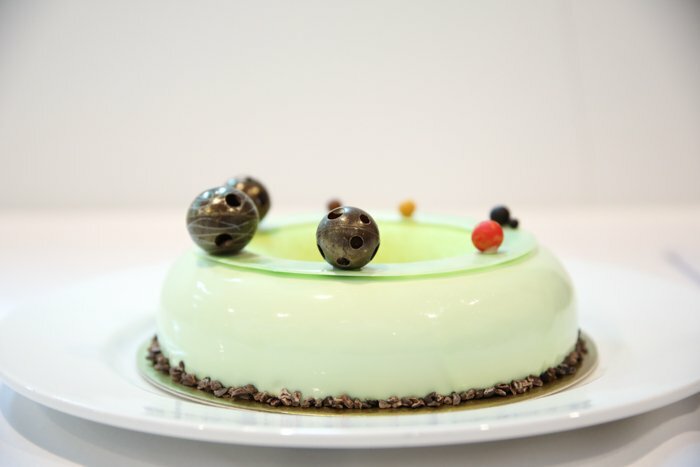 An entremet is typically described as a layered dessert that requires advanced technical ability. The aspiring chefs were judged on innovation in their presentation, composition, technical execution and overall performance. 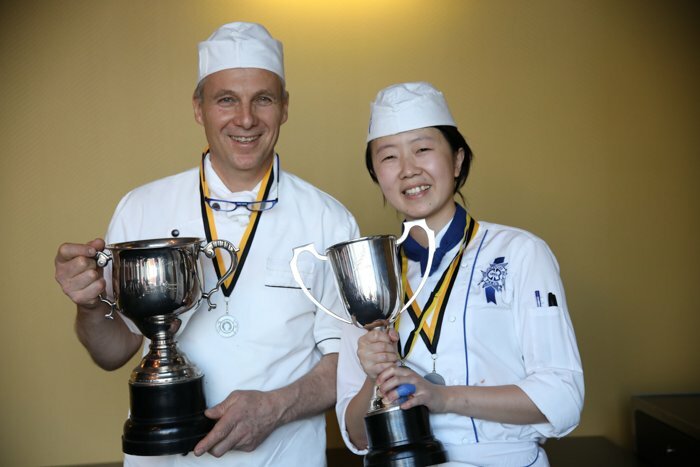 Our Le Cordon Bleu New Zealand students amazed the judges with their precision and creativity, resulting in a Gold Medal awarded to Jiayun Zhang, and a Silver Medal awarded to Jingyi Liu. Le Cordon Bleu Level 5 Diplôme Avance Culinaire in Pâtisserie student, Lingie Tu is not afraid to take on the world of pâtisserie. 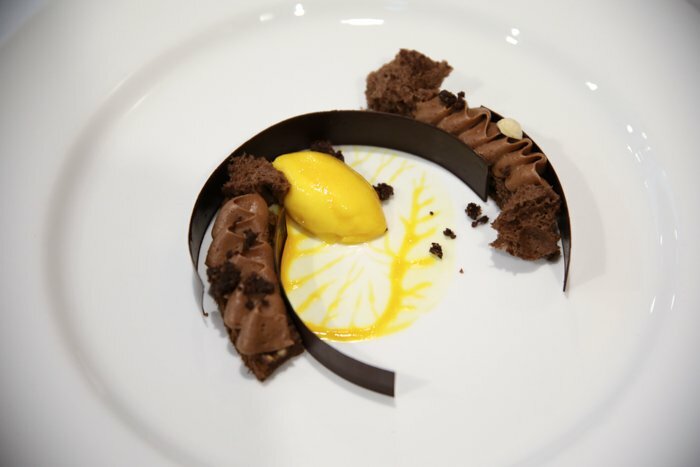 In addition to creating her showpiece, she also entered the OnTrays Live Plated Dessert. 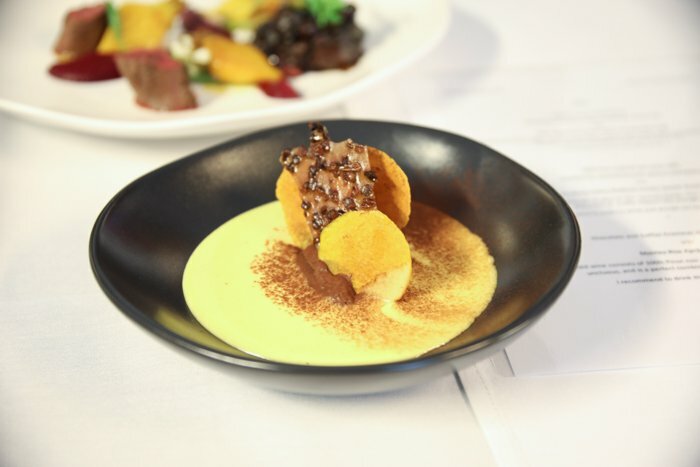 She executed the dish with precision and finesse, and was awarded a Gold Medal. 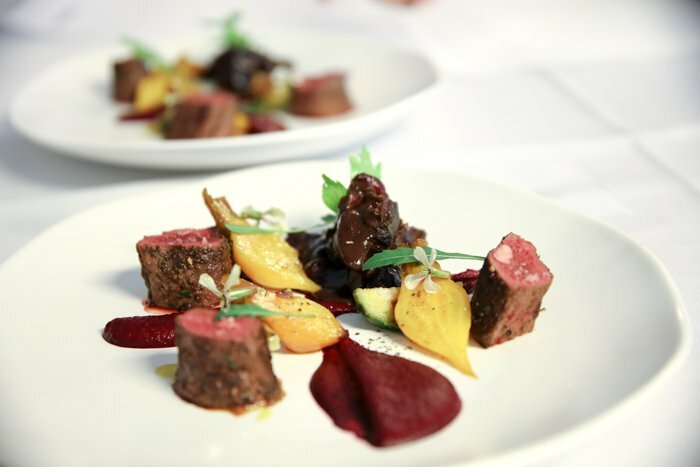 Lingjie Tu’s commitment to culinary excellence was recognised and encouraged by NZChefs associated by awarding her The Culinary Excellence Cup for 2017. 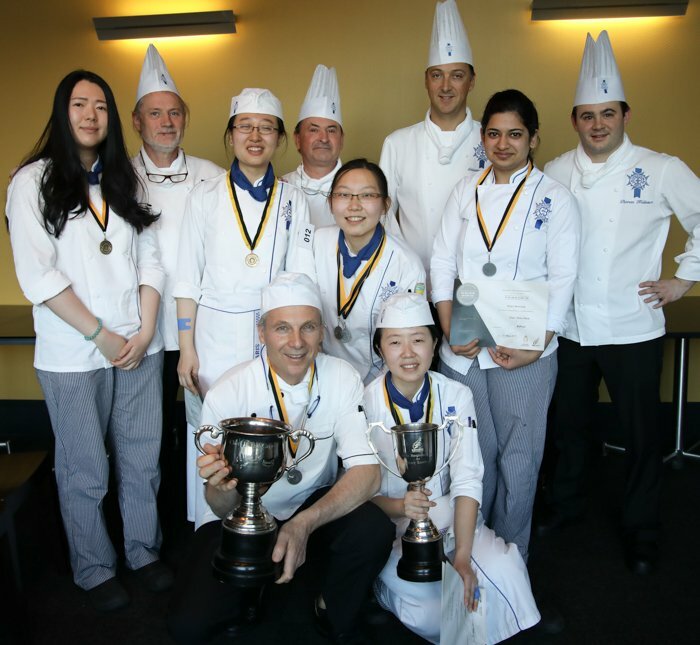 “We are so proud of Lingie and all the other students that took on the challenge…We hope to continue nurturing the creativity of aspiring chefs.” – said Jenny Jenkins, General Manager of Le Cordon Bleu New Zealand.